New for this year, Shimano has released their second electronic shifting group, Shimano Ultegra Di2. 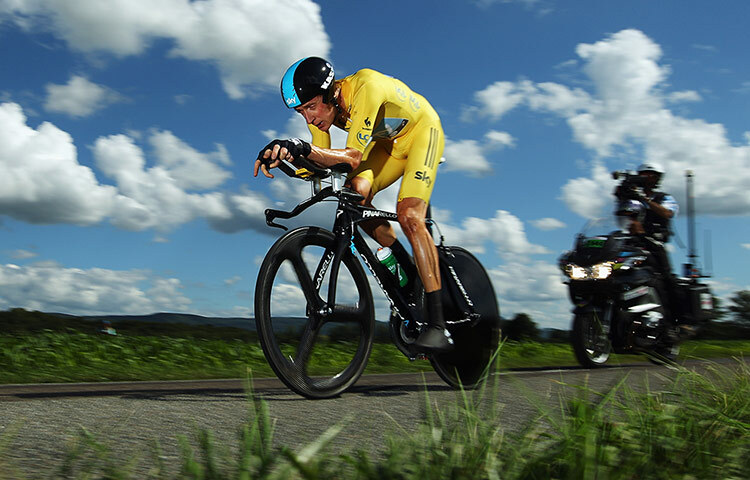 This 2012 component group includes a host of improvements, which will be transfered over to the next iteration of Shimano Dura Ace Di2. 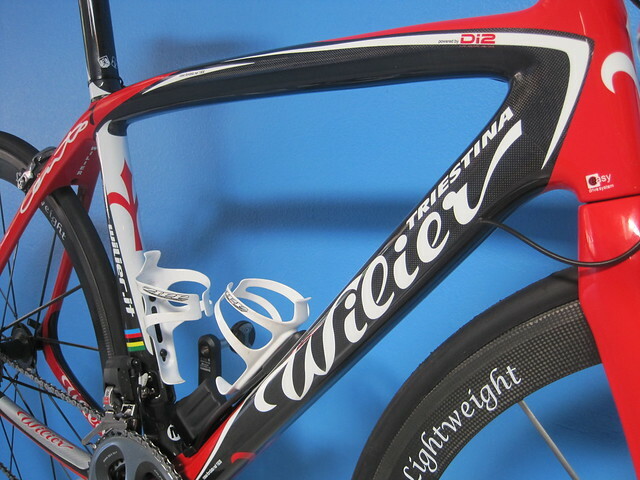 We have a few Wilier Cento Unos with full SRAM Force in stock right now. We’re selling them for $4,899 USD. To order yours, send us an email at asteriskcycles at gmail dot com or visit Asterisk*Cycles. We’ve also got some 2011 TIME RXR-S Ulteam in white with Shimano Dura Ace 7900 and Zipp 404 tubular wheels for $8,700 USD. We’ve got a TIME RXR Ulteam in white size Small, with full 2011 Campagnolo Super Record 11 and Zipp 808 Firecrest Tubulars for $8,500 USD. 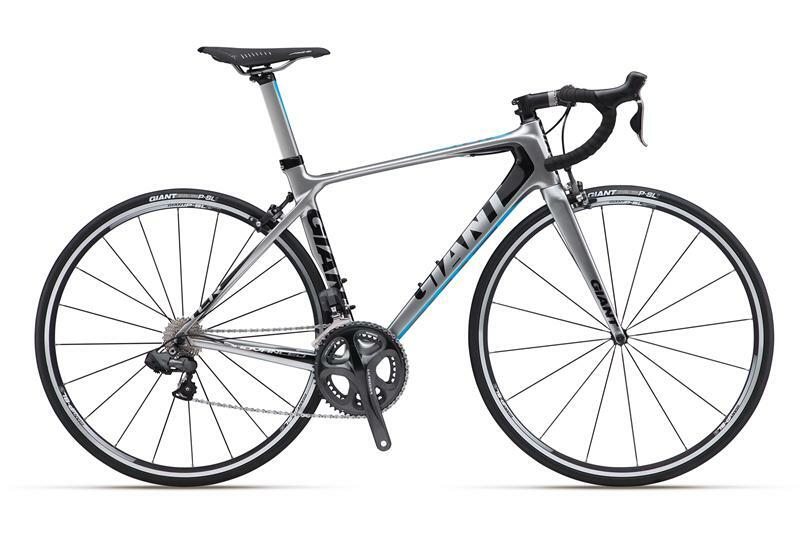 We’ve got a 54cm 2011 Scott Addict R1 frameset on sale for $2,300 USD. The frame can be customized with any groupset and wheels if you want a complete bike. The Colnago CX1 EVO can be finished in a variety of different groupsets, but we’ve got a good deal on some with SRAM Red for only $4,699 USD.